New Zealand’s go-to avalanche awareness handbook reflects the best in current avalanche knowledge, applied to New Zealand’s unique mountain environment. Everyone who visits the mountains needs to have an understanding of avalanches and the threat they pose. This book provides simple strategies for identifying avalanche terrain and avalanche conditions, explains how to make wise decisions, and teaches rescue techniques. Well illustrated with colour photos, diagrams, and a New Zealand regional guide, the book is an essential companion for climbers, snowboarders, skiers, snowmobilers, trampers and hunters. 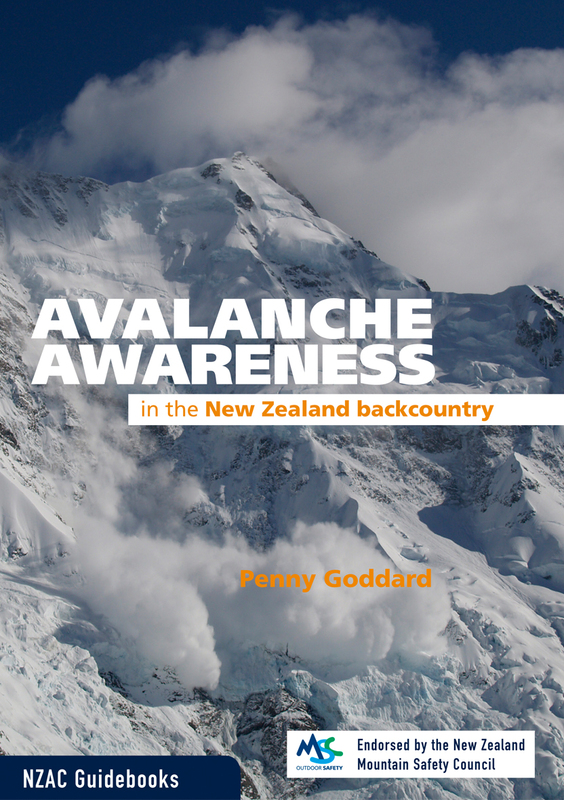 Penny Goddard is an avalanche forecaster and educator, guide and mountaineer. She has spent many winters working in the avalanche industry in Canada. She’s happy to be bringing some of the knowledge she’s gained overseas back to New Zealand.